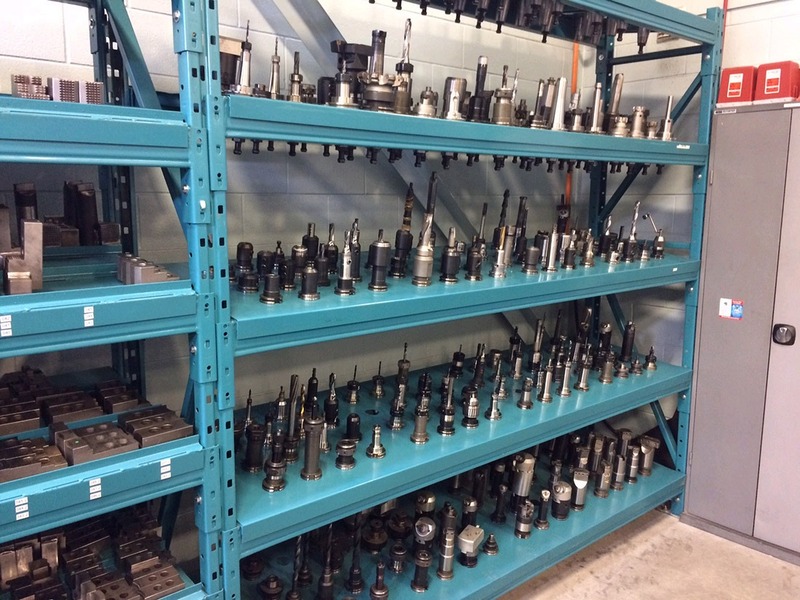 Through our innovative product engineering, outstanding tooling capabilities and diverse product expertise, we continue to provide industry leading products at a competitive price. 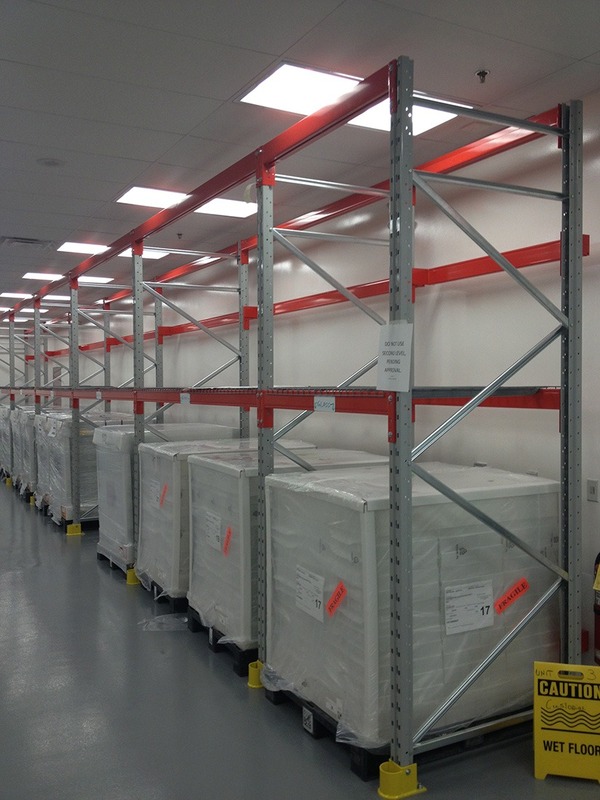 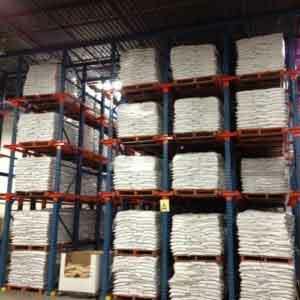 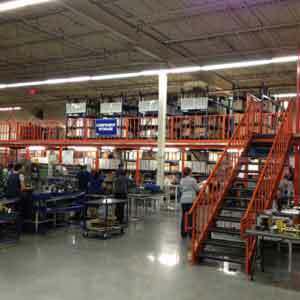 To explore what Space Aid Manufacturing can offer please feel free to contact us at 1-888-287-2046. 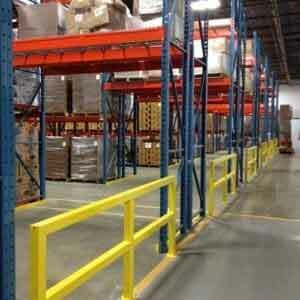 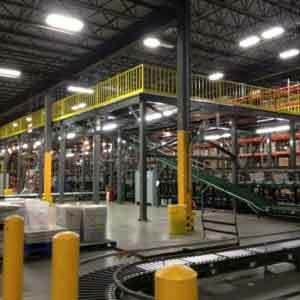 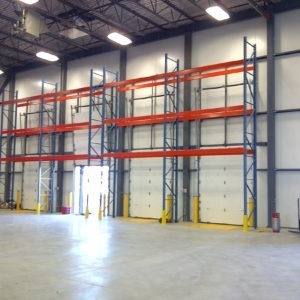 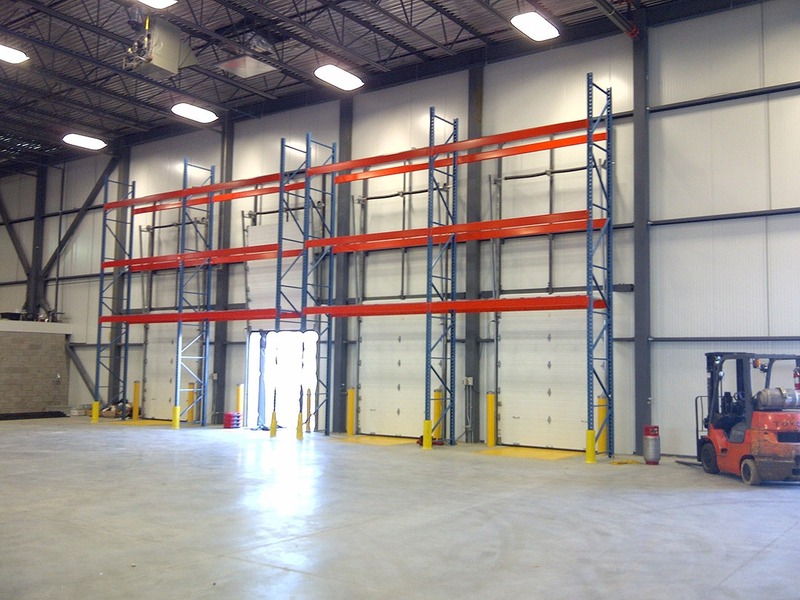 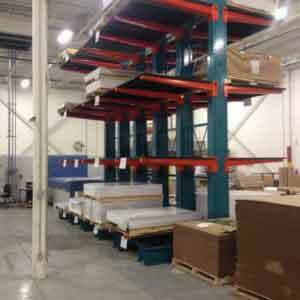 Space Aid’s custom powder coating system is able to accommodate parts 48″ wide, 72″ high and 32′ long. 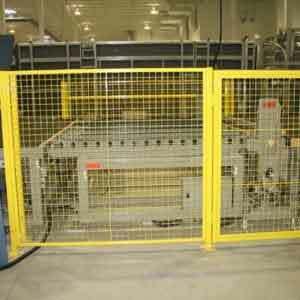 A five stage environmentally friendly iron phosphate wash and rinse pre-treatment cycle insures all components are thoroughly cleaned prior to coating guaranteeing superior corrosion resistance between the product and our TGIC free baked on polyester powder coat finish. 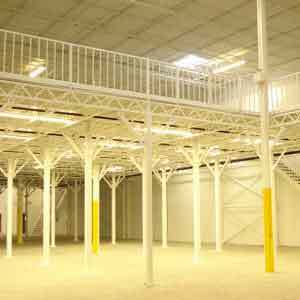 Typical paint coverage will be 2 mils – 3 mils providing a more durable and even finish with improved hardness, exterior stability and chemical resistance. 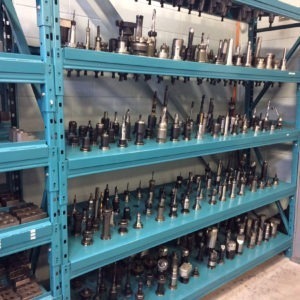 Founded in 1967 by Max Prufer, M&P Tool Products Inc. Began as a custom machine tool and die manufacturer. 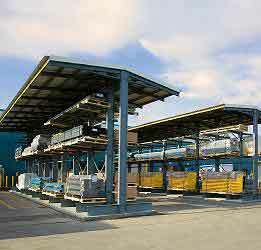 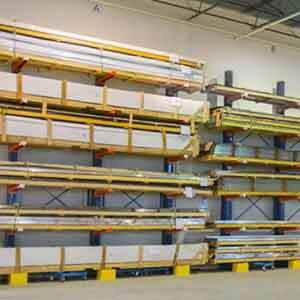 Over the last 45 years we have evolved from a two man operation into an industry leading independent manufacturer of steel material storage products and custom metal fabrications with over 100 employees and a large scale distribution network. 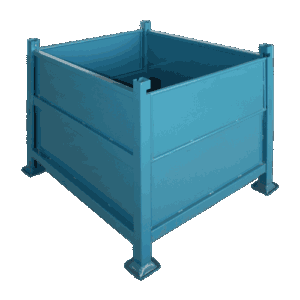 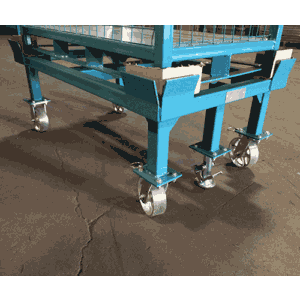 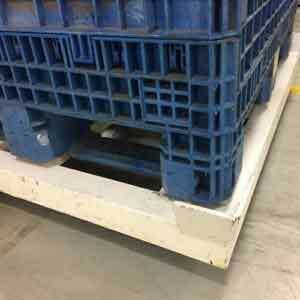 Available in roll formed box, welded step and roll formed step styles. 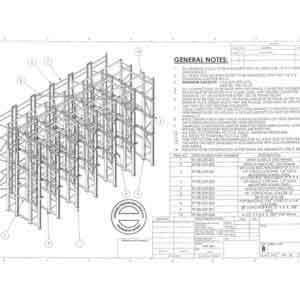 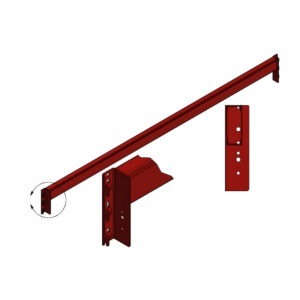 Standard beam capacities range from 1,000 lbs. 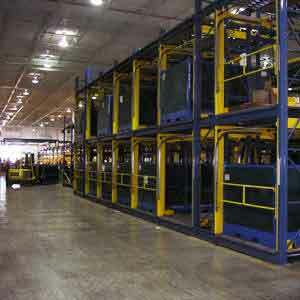 to 12,000 lbs. 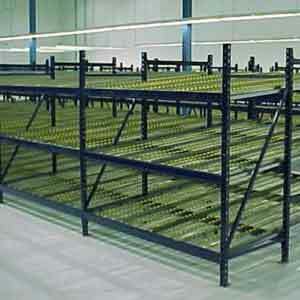 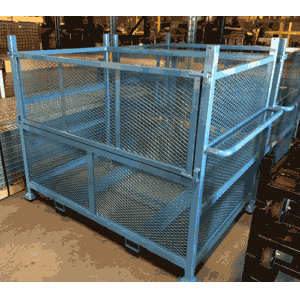 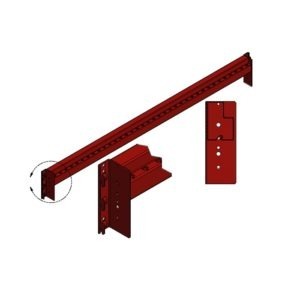 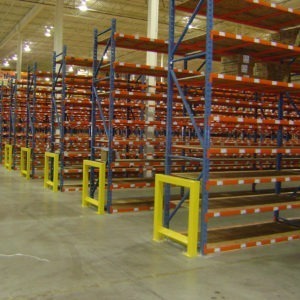 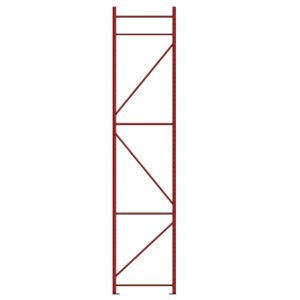 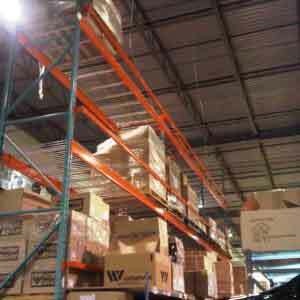 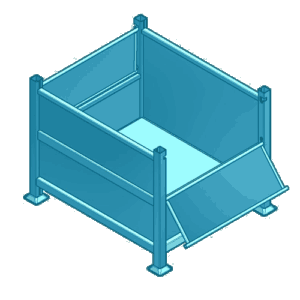 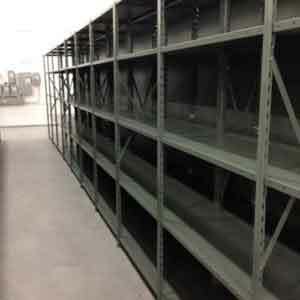 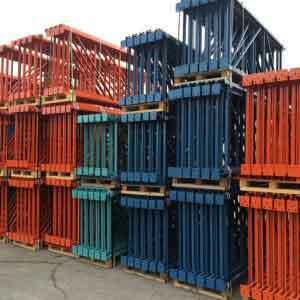 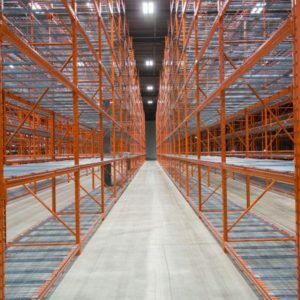 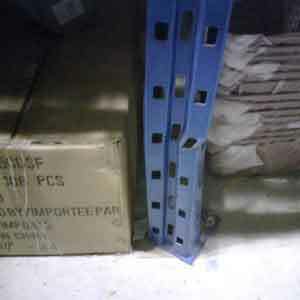 per pair and are available in lengths ranging from 24″ to 192″ Box beams are typically used to store conventional pallets and work best using accessories such as safety bars or wire mesh decks. 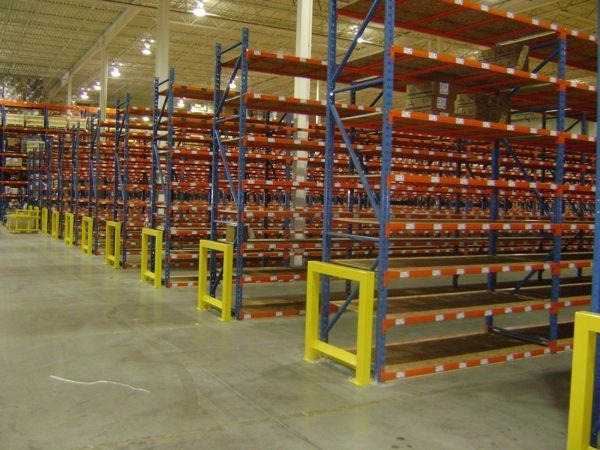 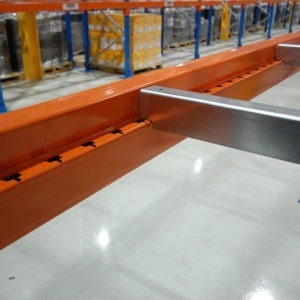 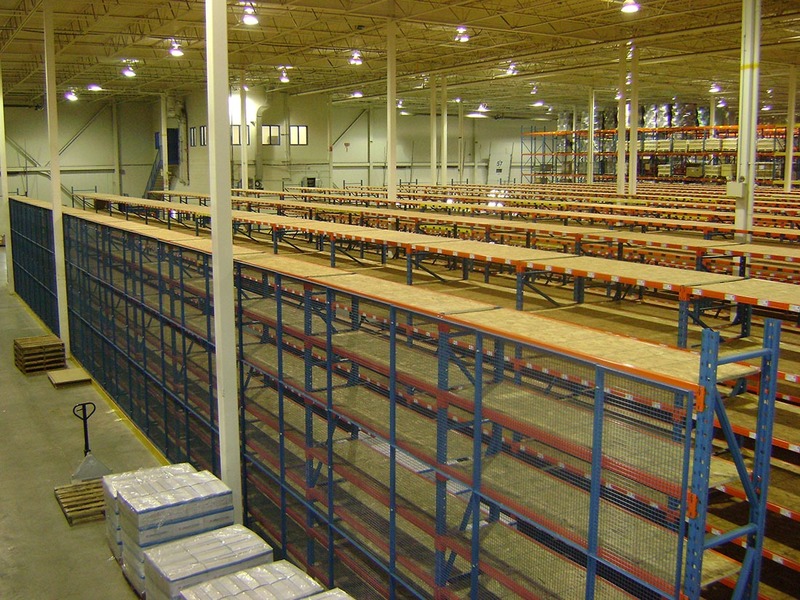 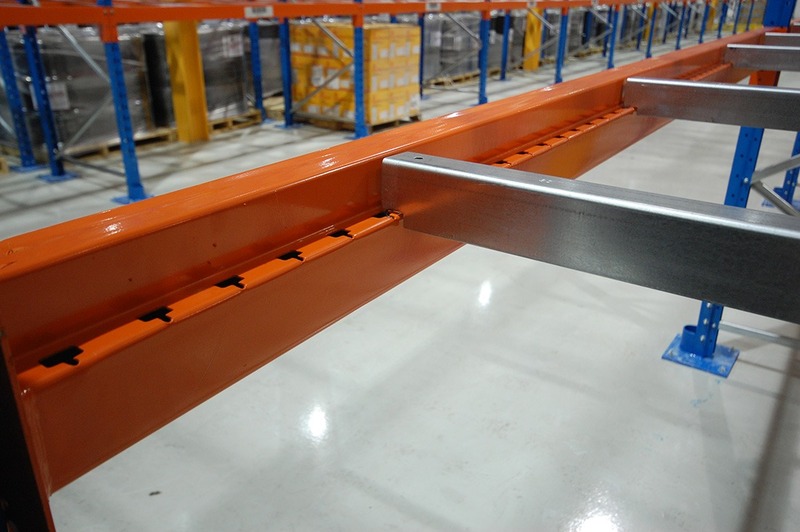 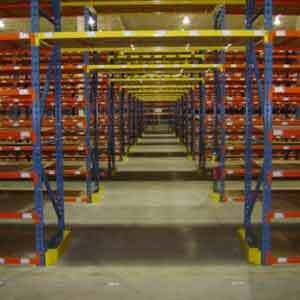 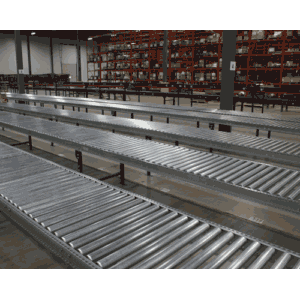 Step beams allow for drop in decks, shelves and many additional accessories designed for product stacking and hand pick applications. 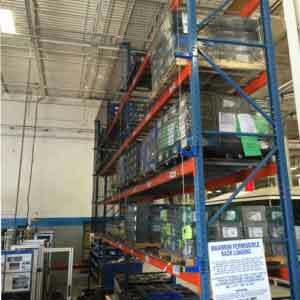 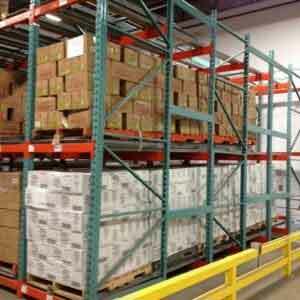 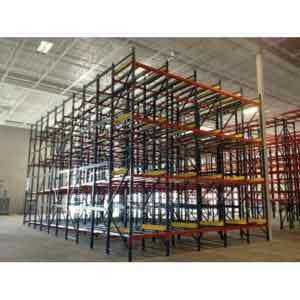 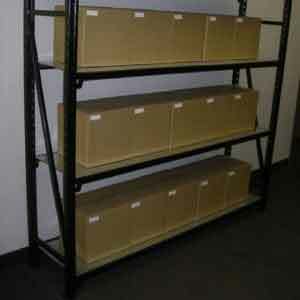 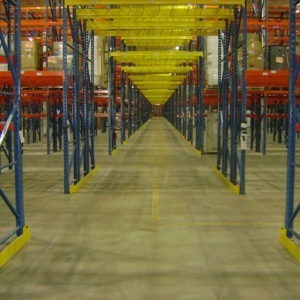 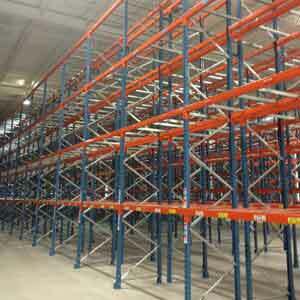 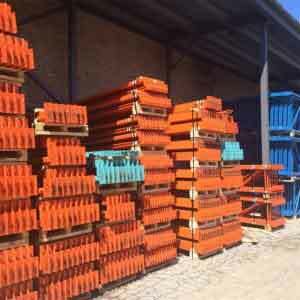 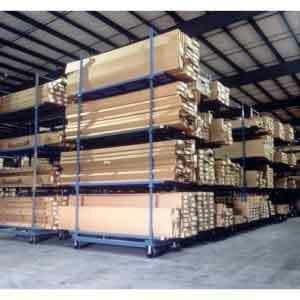 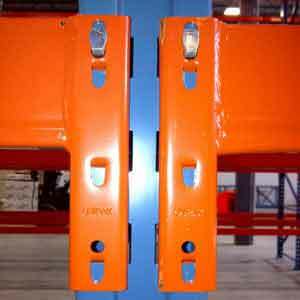 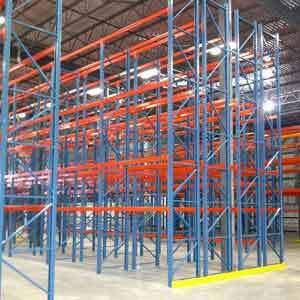 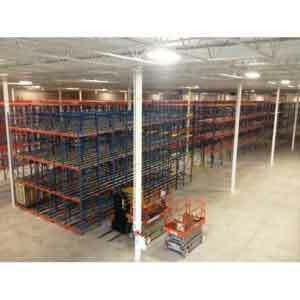 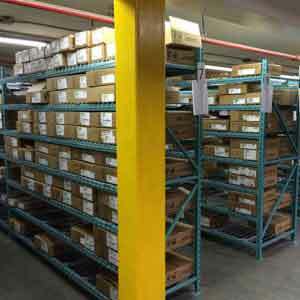 Standard sizes are available in 24″ to 72″ depths and up to 32′ high. 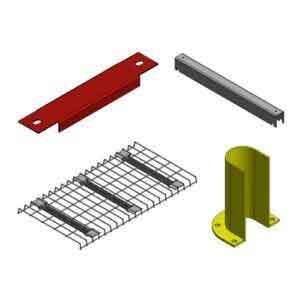 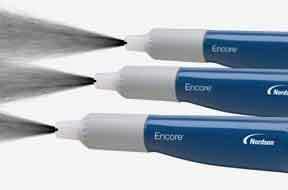 Special sizes are available and Space Aid will design and manufacture to suit any customer requirement. 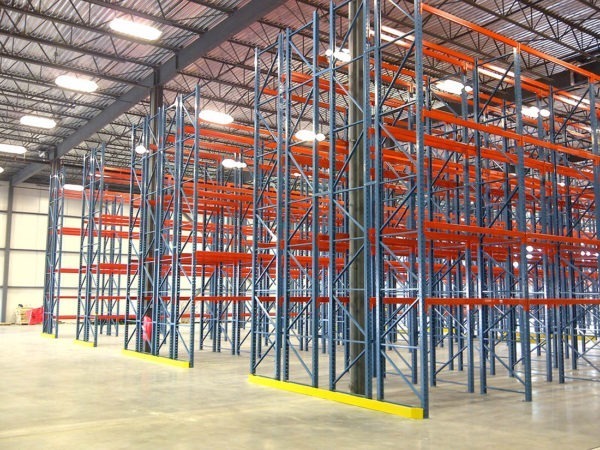 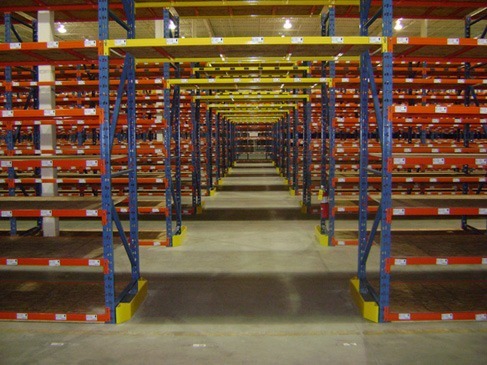 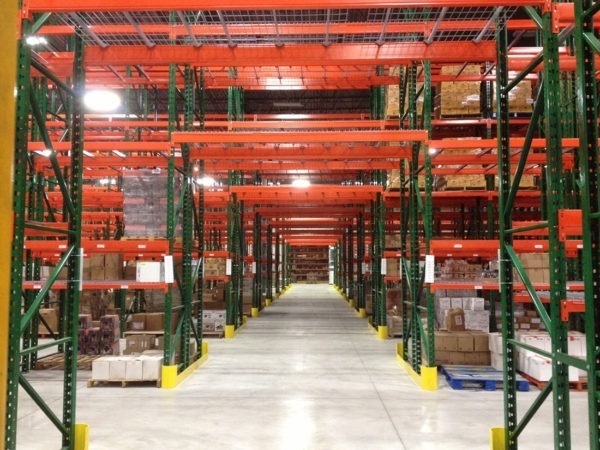 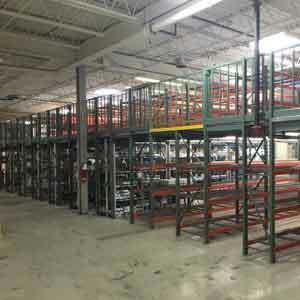 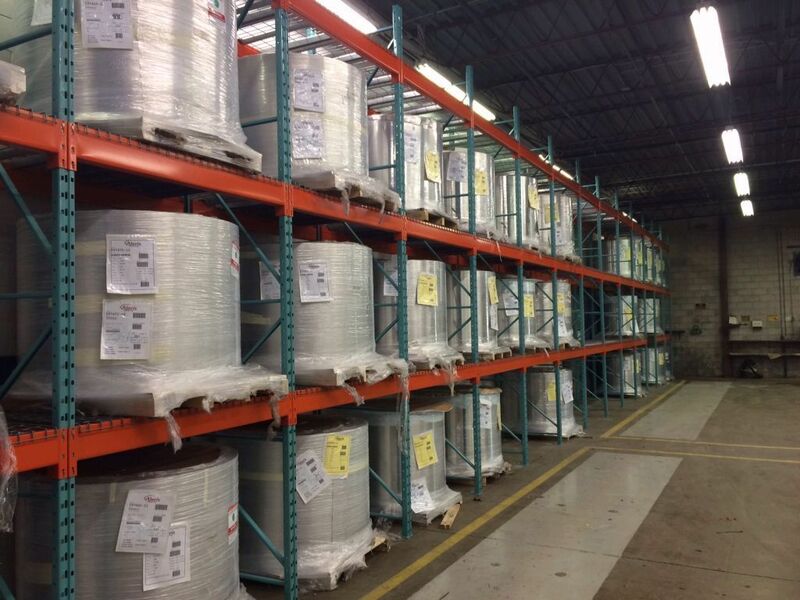 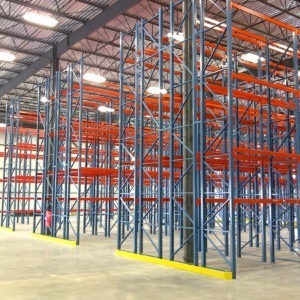 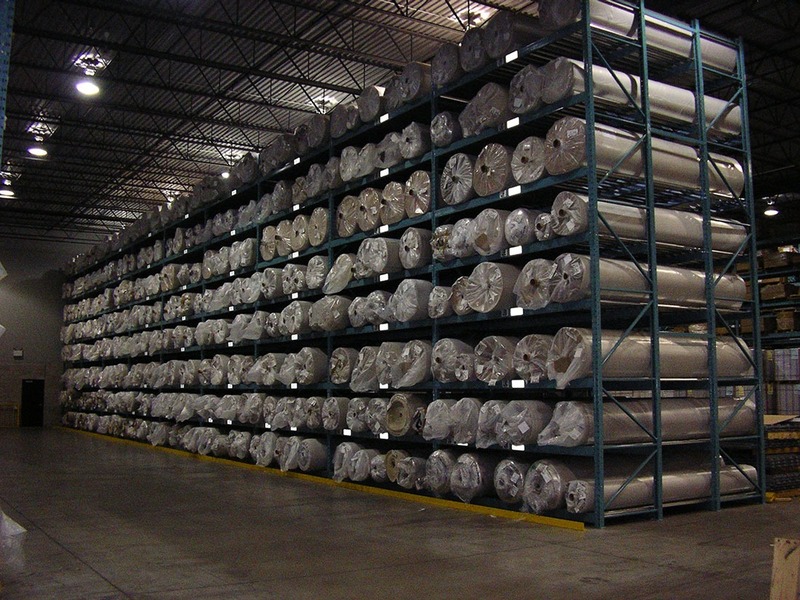 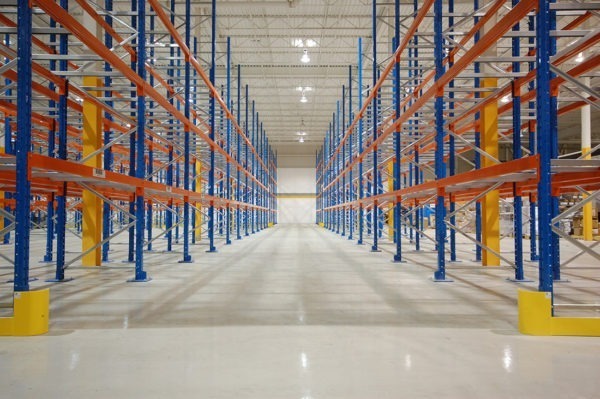 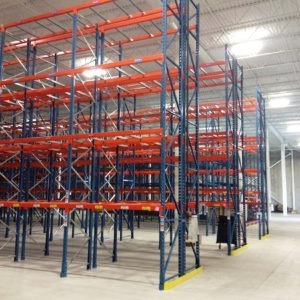 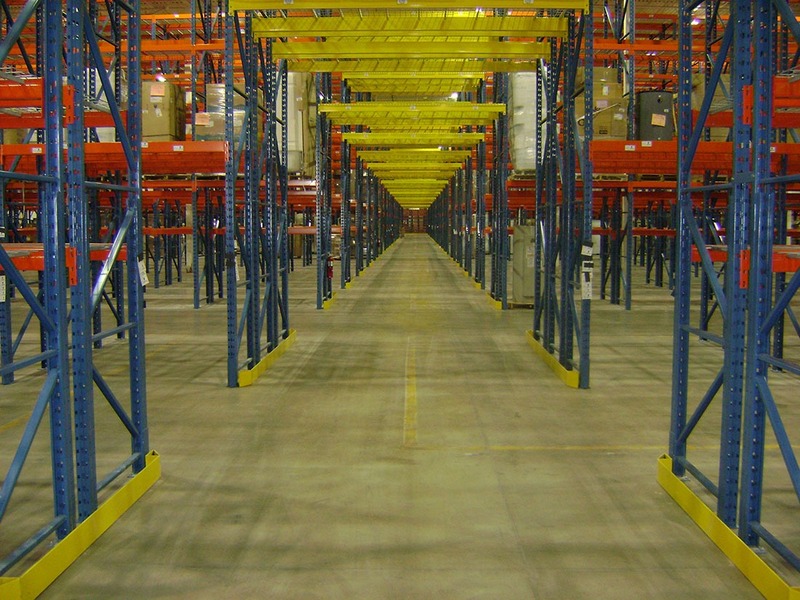 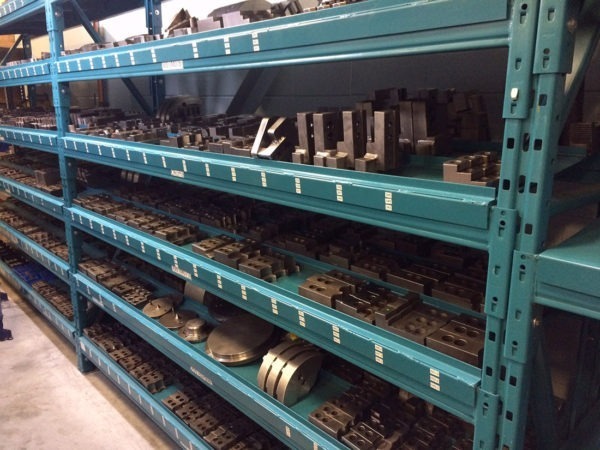 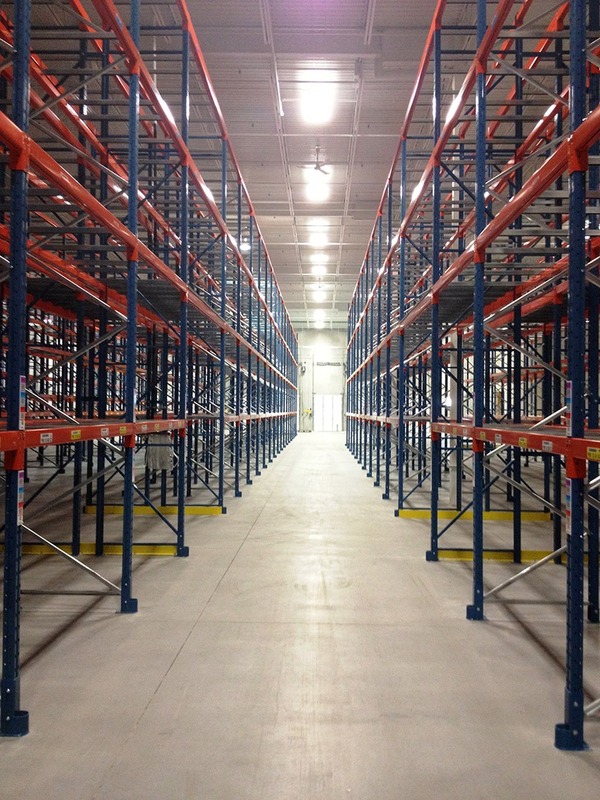 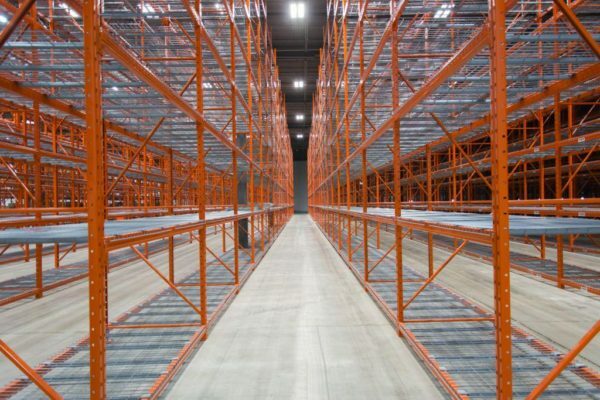 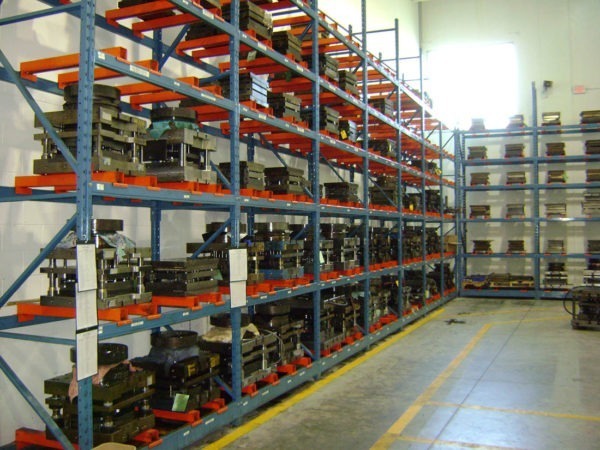 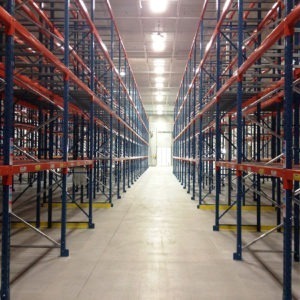 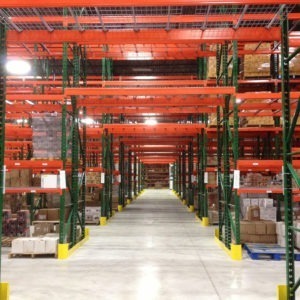 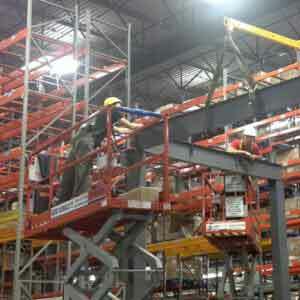 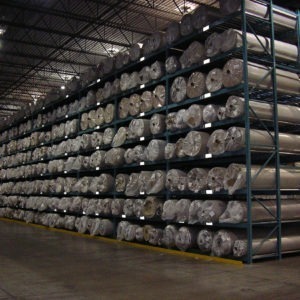 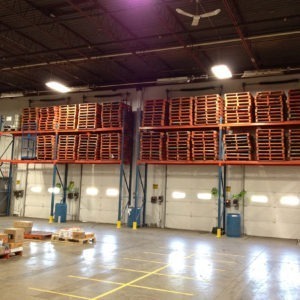 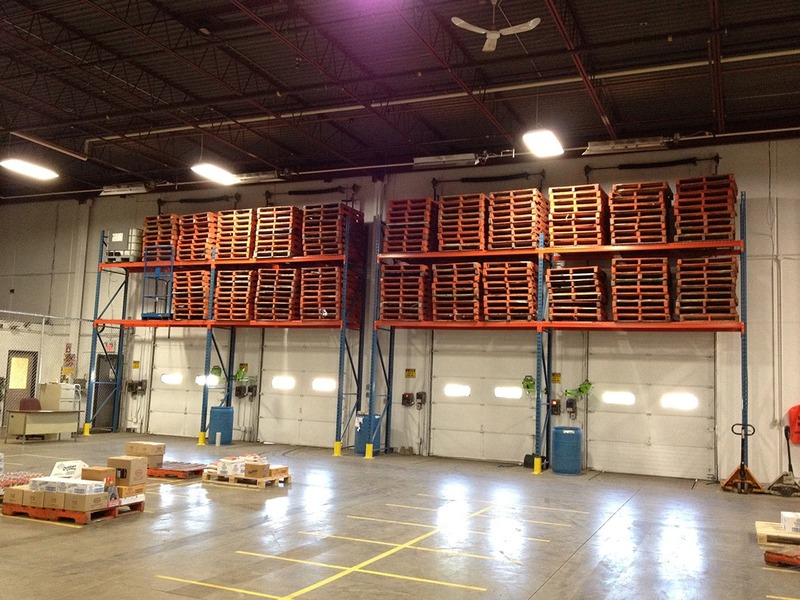 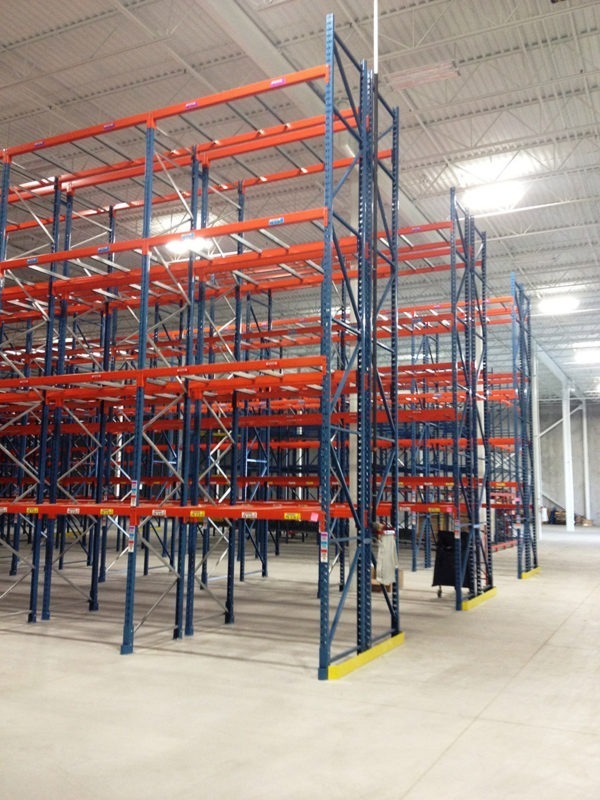 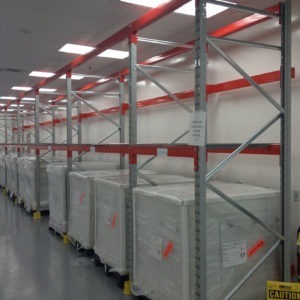 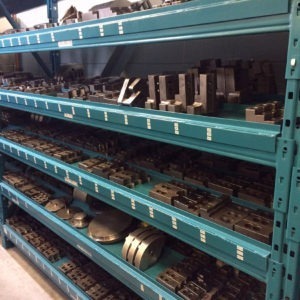 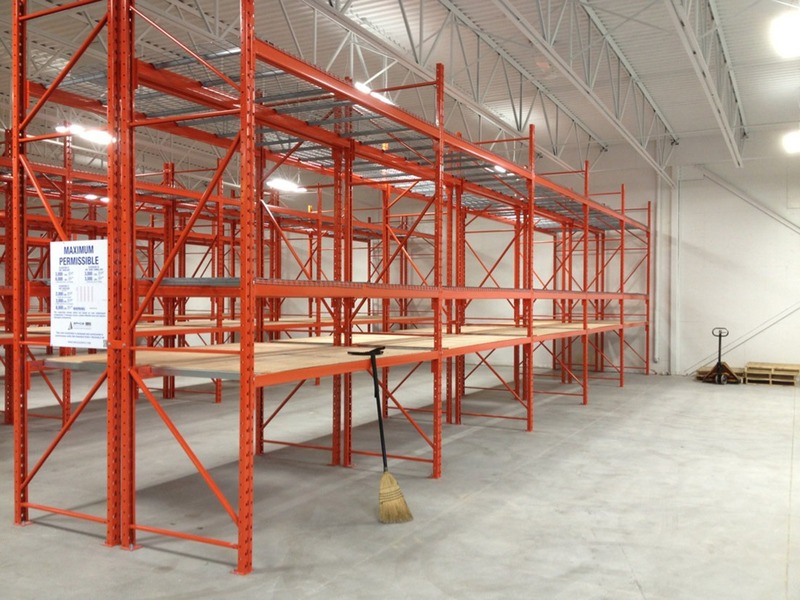 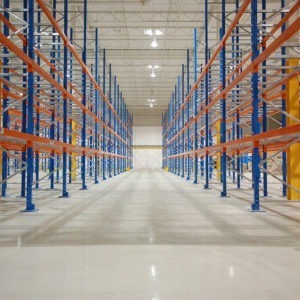 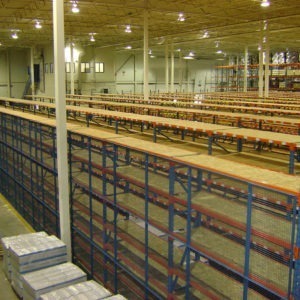 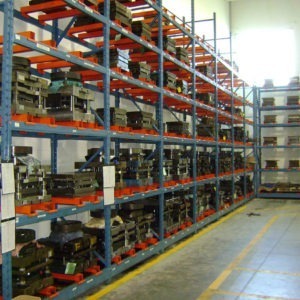 Located in the Greater Toronto Area of Brampton, Ontario, Canada, Space Aid Manufacturing is a proven leader in the warehouse storage system, material storage and metal stamping industries. 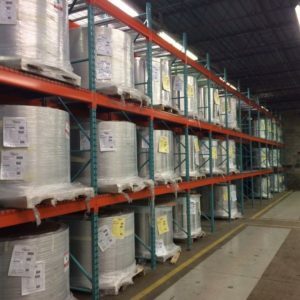 Our philosophy includes providing a distinctive approach to all facets of business while maintaining ongoing innovative designs and product solutions at a competitive price.